Ian Isherwood CBE was a professor of Diagnostic Radiology at the University of Manchester from 1975 until his retirement in 1993. Ian was a neuroradiologist, but his research interests extended far beyond the brain with a particular fascination about the use of new technologies. 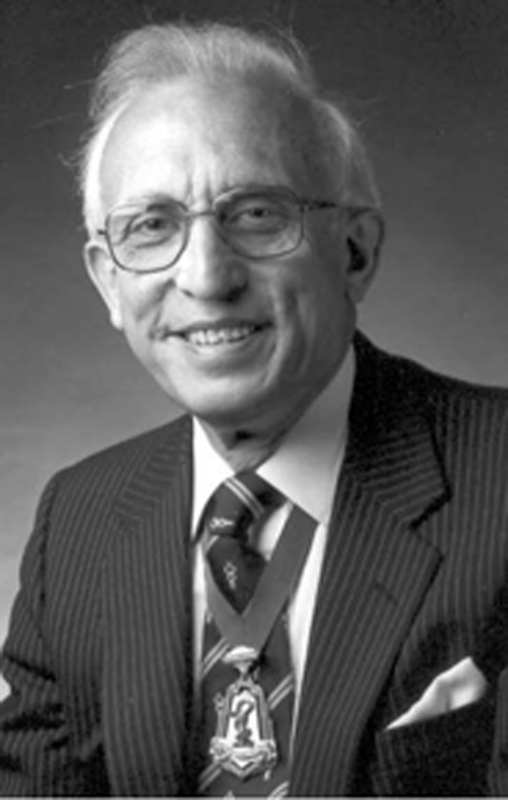 His tenure witnessed the development of cross-sectional imaging with the invention of CT and MRI. He was, throughout his career, at the forefront of advances in imaging technology, clinical imaging and radiological training. He pioneered the use of computed tomography in medicine with the world’s first commercial CT head scanner installed at Manchester Royal Infirmary in 1972. In 1975, he obtained funding for the first commercial whole-body scanner in Europe in the University’s Department of diagnostic radiology. He established an internationally recognised clinical research department developing and implementing applications of CT into clinical practice. Ian was one of the first radiologists to identify the enormous impact that magnetic resonance imaging would have on the diagnosis and management of diseases. In 1983, the first superconducting cryogenic NMR scanner in Europe was installed in his department at the University of Manchester. He and his research team undertook and encouraged multidisciplinary research into the development applications of magnetic resonance imaging at its earliest stages. The magnetic resonance imaging research unit at Manchester University remains as a testimony to his outstanding vision and drive. He published over 250 scientific papers during his career, mostly in the field of neuroradiology. He was active in the councils of numerous national and international scientific bodies and was extraordinarily influential in the development of diagnostic neuroradiology specialities in their current form. 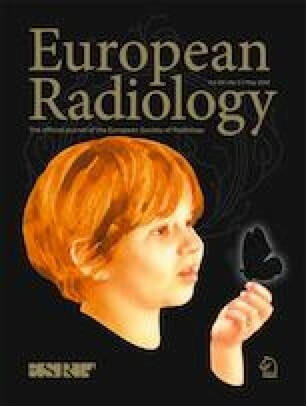 Ian Isherwood was pivotal in the development of one of the country’s most successful and extensive postgraduate radiology training courses and was involved in the development of training and accreditation programs both in the Royal College and later in the ECR. Ian was possessed of magnetic personality, possibly appropriate for his research interests. He could grip a room both in committee and when giving scientific presentations with his quiet, authoritative and insightful comments. On one memorable occasion, when presenting at a major radiology Congress in South America, he was mugged on arrival and had all his presentation slides stolen. He went on to give four 1-hour lectures entirely without illustration, and typically, these were selected as one of the major highlights of the Congress. He was always looking at what would come next and trying to ensure that he and his research colleagues were fit for the challenge. Ian was the president of the radiological section of the Royal Society of Medicine (1992–1993), the European Association of Radiology (1989–1991), the British Society of Neuroradiology and the Manchester Medical Society. He received the Berkeley prize of the BIR in 1991, an honorary membership of the radiological Society of North America in 1993, the gold medal of the Royal College of radiologists in 1995, and was a Boris Rajewsky medallist at the European Congress of radiology in 1995. Ian had a wide range of personal interests which he pursued with the same vigour that he showed throughout his career. He was involved in much of the original cross-sectional imaging for Egyptology and had a very deep interest in the history of radiology being a founding member and chairman of the Radiology History and Heritable Charity Trust (now known as the British Society for the History of Radiology). His abiding interest in the novels of Arthur Conan Doyle led him to try and identify the original skull x-ray of Sherlock Holmes from the archives of Charing Cross hospital! He not only found a skull x-ray labelled SH, but published a small monograph about his search. He leaves behind three children, Jennifer, Judith and Christopher, and five grandchildren. He also leaves behind an extensive network of colleagues and friends who will always remember him and the role that he played in their lives.